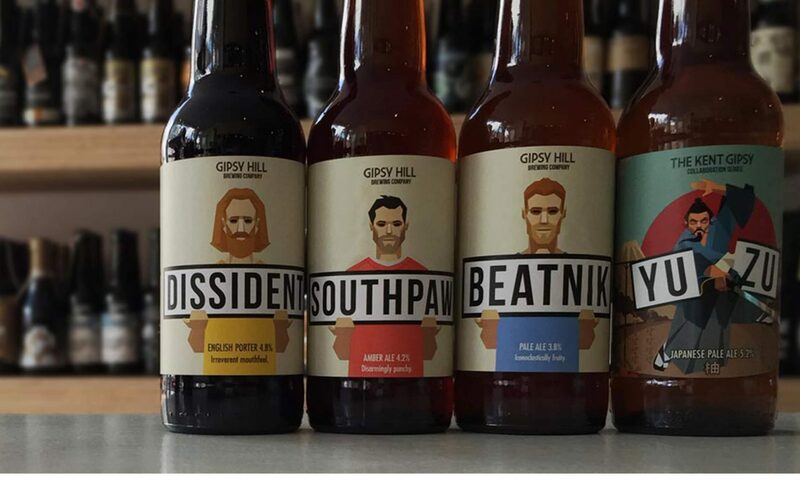 Gipsy Hill Brewing Company are based in London and focus on full flavoured, quality craft beer. They have a wide range of core, experimental and cask beers available. Since the company’s inception, one of the biggest challenges they have faced whilst striving to produce high quality craft beer has been the quality of the water. A low alkalinity is essential to allow for the optimum pH level to be achieved during the brewing process. Ensuring a solid conversion of sugars and maximisation of raw materials efficiency and yields is difficult with London’s water being historically hard and alkaline. Traditionally, this was achieved by either limiting specific styles produced or by using acids to artificially lower the alkalinity of the product water. The drawbacks of the use of acids are immediately apparent, daily dosing of the vessels presents both a health and safety challenge/risk and despite lowering these levels the presence and quantity of other minerals, be them desirable or undesirable, remains the same. Chlorine in the water can also produce off flavours. John Taylor, Head of Production says “Unfortunately all too often the combination of the above renders the attitude towards our product water as, well that’s just the way it is so let’s just get on with it. 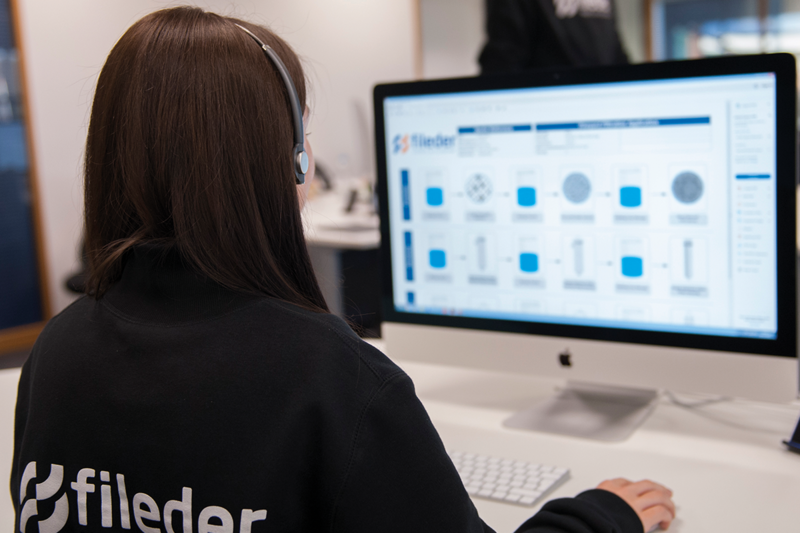 The basis of >90% of our end product has become an afterthought” he then contacted Fileder to discuss the available options. Fileder visited the site and ran through the issues they faced. 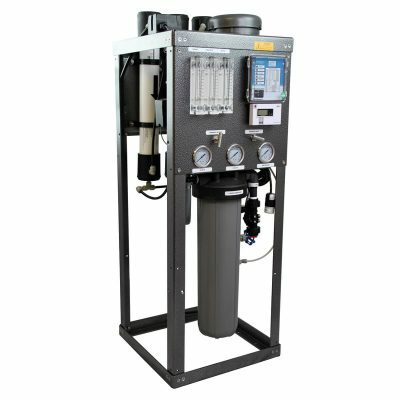 A SPECTRUM SRO-SYS-21 reverse osmosis system was installed enabling them to “strip back” the water to the bare bones. 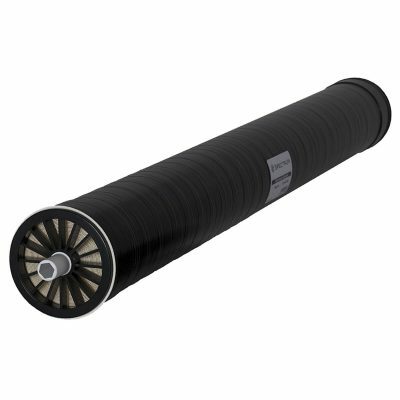 As brewing requires a minimal mineral content they have installed an in-house blending system, allowing them to cut back a portion of carbon filtered mains water. This provided a minimal baseline of alkalinity and minerals to work with and from this point salts and minerals can simply be added in, as they choose, further downstream in the brewing process.